Estimates at VanCuren are always free of charge! You are under no obligation to hire VanCuren after receiving a free quote, and we will never pressure you into purchasing a service you aren’t sure about. Contact VanCuren Tree Services any time to chat with one of our arborists and schedule a free consultation. Do you have any Certified Arborists on staff? All of our estimators are Certified Arborists! Do I have to be home when the Estimator comes to look at my trees? No, you do not! You may give our office staff a brief description of the work you would like completed, and the location of the trees. If the estimator is unsure of anything they will give you a call when they are on site. You may also mark your trees! This has proven to be the most efficient way to ensure there are no miscommunications. I’d like to be home when the estimator stops out to look at my trees. Can you ask that he or she gives me a call when he or she comes? We can always ask that the estimator gives you a call before coming to your property. However, we cannot always guarantee that he or she will be on his or her way at a time that you are/will be home. In this case, it is always best to set an appointment if you would like to speak with the estimator, so that both parties know exactly when to be on site. Can I meet with an estimator on a Saturday? Unfortunately, we do not provide any estimates on Saturdays. Do I need to be home when my work is completed? No, you do not need to be home when your work is completed. Your estimator that quoted your work will give a detailed explanation to the crew before arriving to your property. And it is likely that the estimator will also be on site with them to give direction. How far out are you in scheduling the work quoted? We are approximately two – two and a half weeks out in scheduling, and it is weather dependent. We will always give you a call one to two days ahead of time and let you know when we have your work scheduled. Who may I speak to regarding when my work will be scheduled? Our schedule is only made a couple of days in advance, due to weather conditions being sometimes unpredictable. If you call our or email our office regarding scheduling, we will check with your estimator to get an approximate idea of when, if not an exact date, that we can schedule your work. How tall are your bucket trucks? How tall are your cranes? Our bucket trucks are lifted up to 75 feet. Our cranes extend to 180 feet. When will my stump grinding be completed? They were not done when my tree was removed. Stump grinding is not done in the same day, but usually within a week after your tree removal has been completed. We send a different piece of equipment out with a different crew member to complete the stump grinding. I do want my stumps ground out, but why does my quote say to leave the grindings? We do not haul away stump grindings. The grindings are normally used to fill in the hole that is left behind. Do you sell loads of firewood? Yes, we do! We sell firewood by the tri-axle load. All logs are approximately 20-21 feet long. We do not split the wood into firewood lengths. They are available in either Large Diameter (24” and over), or Regular diameter (24” and under). These loads provide approximately 8-10 cords. Our prices on firewood logs may vary. Please call our office for more information on pricing! When will my firewood order be delivered? We do not guarantee delivery dates or times on our firewood orders. The firewood logs are generally delivered straight from the job sites, so we can only fulfill the orders when we have enough for a full load. We do sell woodchips! They are $8.00 a yard, and may be picked up at our shop located on Kinsman Road. We have staff members on site that will load your vehicle for you. We do deliver woodchips, and for residential require a 25 yard minimum load. However, much like our firewood logs, we cannot always provide an exact delivery date or time. But they are always available for pickup at our Kinsman Road location during regular business hours. Do I need to give the crew a check when they are completed with the work? No, we ask that you do not pay our crew members for the tree work completed. We will always Invoice you after your work is completed, via email or mail. What are my options to pay my bill? We accept all major credit cards, with a 2.5-3% service charge, electronic checks free of service charge, and regular checks via mail. To pay your bill with a credit card or electronic check, please call our office. What Kind of Equipment Does VanCuren Use? 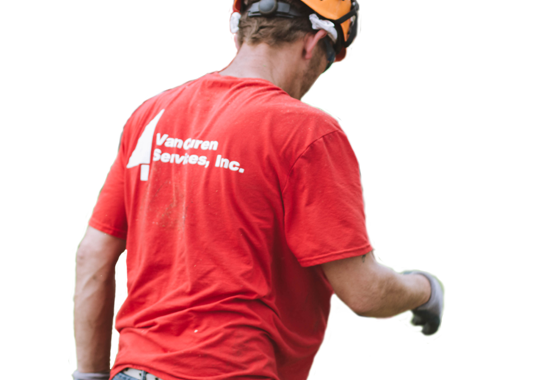 VanCuren’s crews will arrive at your residential or commercial property ready to work with the safest, most appropriate power equipment and other tools. Depending on the nature of the work, this could include a pick-up truck, brush chipper, stump grinder, or crane and lift. Regardless of what equipment we use, VanCuren’s policy is to tread lightly on your property and avoid causing any damage to lawns, driveways, and sidewalks. For a full list of our fleet, visit our tree services equipment page. What Kind of Services Does VanCuren Provide? Where Does VanCuren Do Business? Is VanCuren Licensed and Insured? Absolutely! 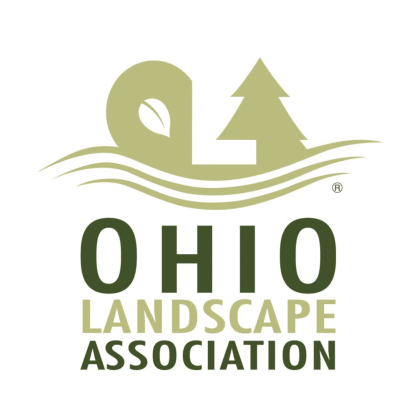 VanCuren Tree Services is licensed to work in Ohio and Cuyahoga County. We carry extensive personal, property, vehicle, and workers’ compensation insurance. We would be happy to provide copies of our licenses and proof of insurance at your request. 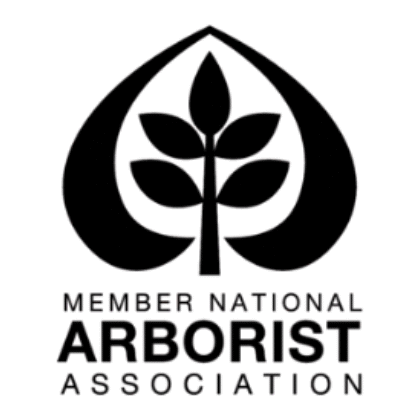 An arborist is a professional trained in the art and science of planting, caring for, and maintaining trees. 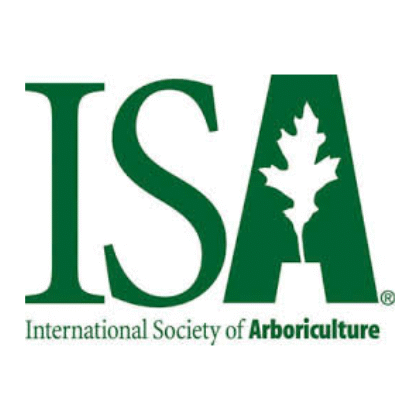 The highest training an arborist can receive is certification from the International Society of Arboriculture (ISA). What Should I Look for When Hiring an Arborist? Does the company have ISA certified arborists on staff? Can the company provide proof of licensure and insurance? Is the company affiliated with any professional organizations? Does the company adhere to strict safety and training standards? Can the company provide references and testimonials? 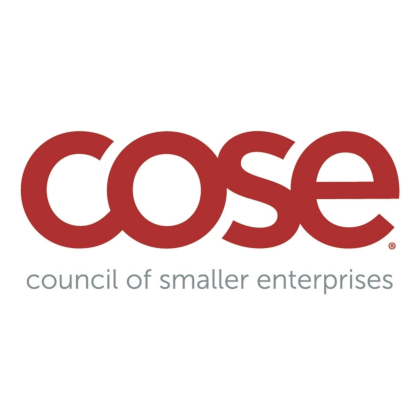 Does the company provide a free estimate for their services, and are their prices fair? 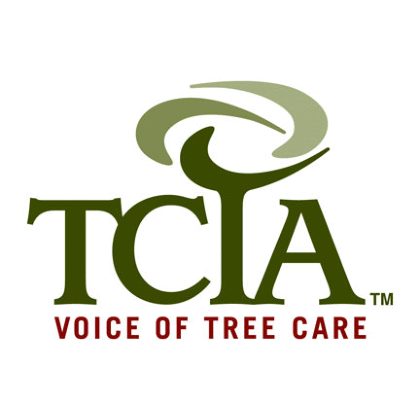 For more information on what to look for in a professional arborist, visit our About VanCuren and Why VanCuren pages. How Can I Tell if My Tree is Sick? If your tree is exhibiting one or more of these unusual symptoms, call a certified arborist as soon as possible. With proper diagnosis and timely treatments, your tree will be back to health in no time! For more information, visit our Residential and Commercial Disease Control pages. As a general rule, pruning should take place as necessary to remove dead or dying branches, or those that pose a safety hazard. General pruning for growth is most often performed in the spring or summer, and heavier pruning takes places in the winter while the tree is dormant. However, pruning recommendations vary greatly by species and by the individual tree. As such, the question of how often and how much to prune a tree is best answered by a certified arborist. A professional will be able to analyze the individual tree’s structure and growth potential, and design a custom pruning plan to optimize the tree’s beauty and vitality. For more on pruning, visit our Cleveland Ohio residential tree pruning and Commercial Pruning pages. Generally speaking, we recommend deep-root fertilization every two to three years; however, trees that are not in good health or are planted in nutrient deficient soil may need to be fertilized more frequently. A certified arborist will be able to recommend an individualized, eco-friendly treatment plan that will leave your tree healthy for many years! For more information, visit our Northeast Ohio residential fertilization and Commercial Fertilization pages. How Will I Know if My Tree is in Danger of Falling? To the untrained eye, it can be quite difficult to determine whether a tree or branch poses a potential risk to yourself, your family, or your property. An experienced arborist is needed to assess each individual tree, and can recommend any interventions needed to prevent future damage. 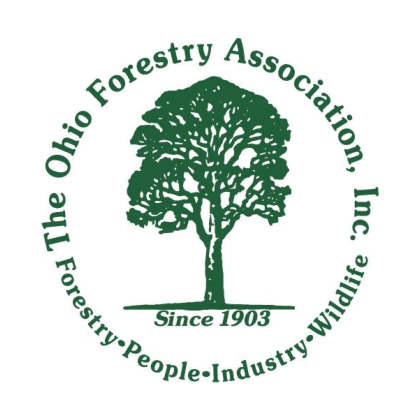 For more information, please visit our residential and Cleveland, OH commercial Hazardous Tree Assessment pages. What Should I Do If I Have Storm Damage in My Yard? If the storm damage is confined to your property, contact a tree care professional immediately. Never try to remove large debris by yourself; hanging branches and structurally unsound trees can pose a big safety hazard! If a branch or tree has fallen near a downed utility line, do not approach it! Potentially fatal hazards are not always obvious to the untrained eye, and will require a professional to safely handle them; contact your utility company immediately. For more on how to safely respond to storm damage, visit our Cleveland, OH residential Storm Damage and Commercial Storm Damage pages, or simply call our 24-Hour Emergency Damage Line.